An old adage goes, 'Health is Wealth'. 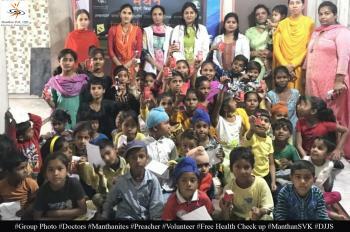 This is not only taught to students at Manthan-Sampoorn Vikas Kendras, but such teachings are also applied practically. 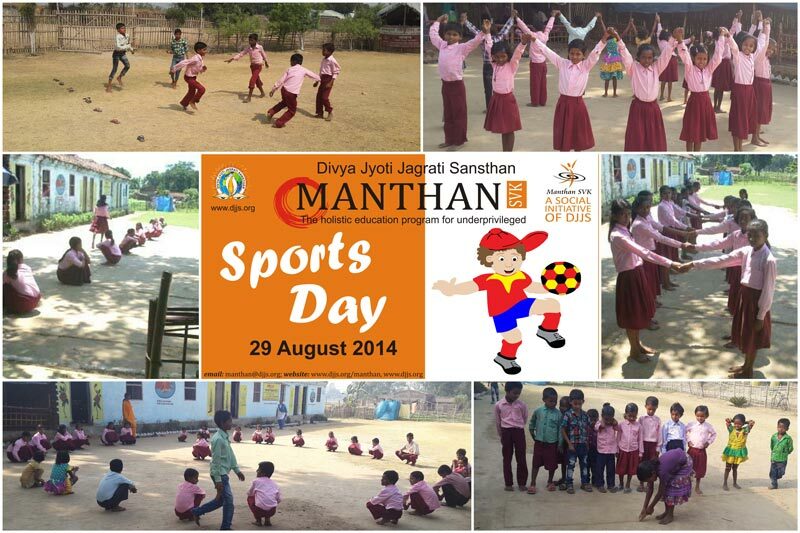 Fostering the physical strength and competitive skills of students, a high-spirited Sports Day celebration was held at Manthan-SVK at Padampur, Bihar on 29 Aug 2014. Students actively participated in all the games and activities and were glad to have been a part of such an enthusiastic event. 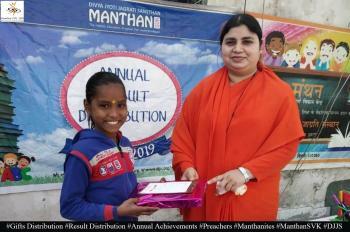 Along with providing quality education, Manthan-SVKs are also determined to create a recreational environment for students where they can develop holistically.